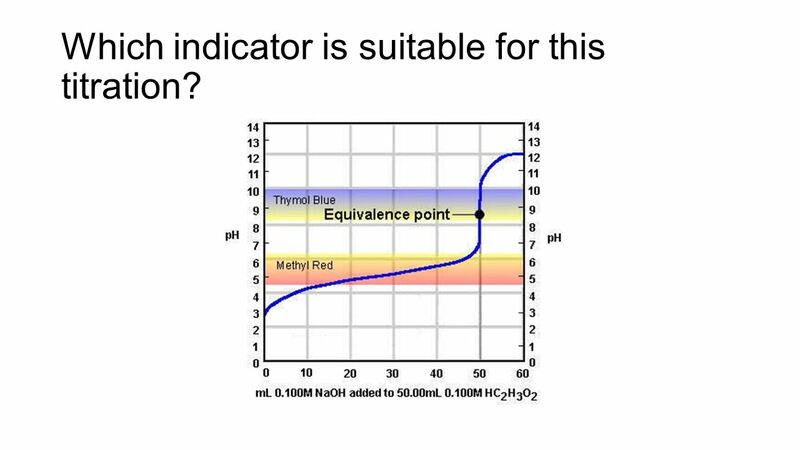 Now the equivalence point is CLEARLY at #pH=7.0#...and while ideally, we would like the indicator to change colour at this point, as shown in the graph, the #pH# …... 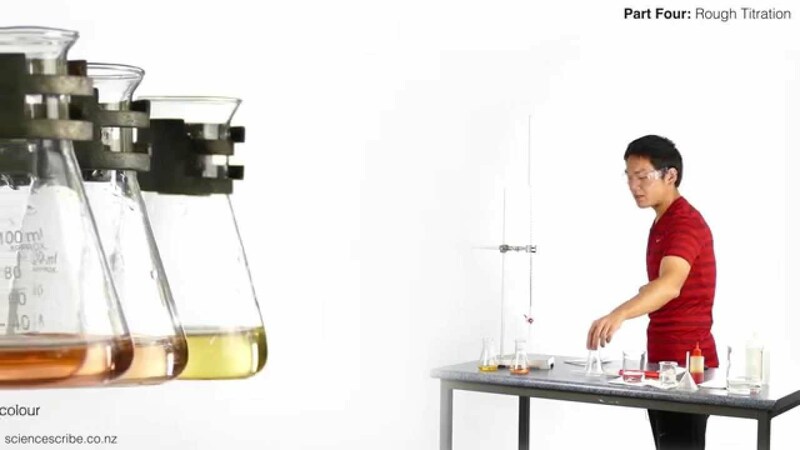 Suggest a suitable indicator for the titration of 25.0 mL of 0.125 M NH 3 with 0.0625 M NaOH. 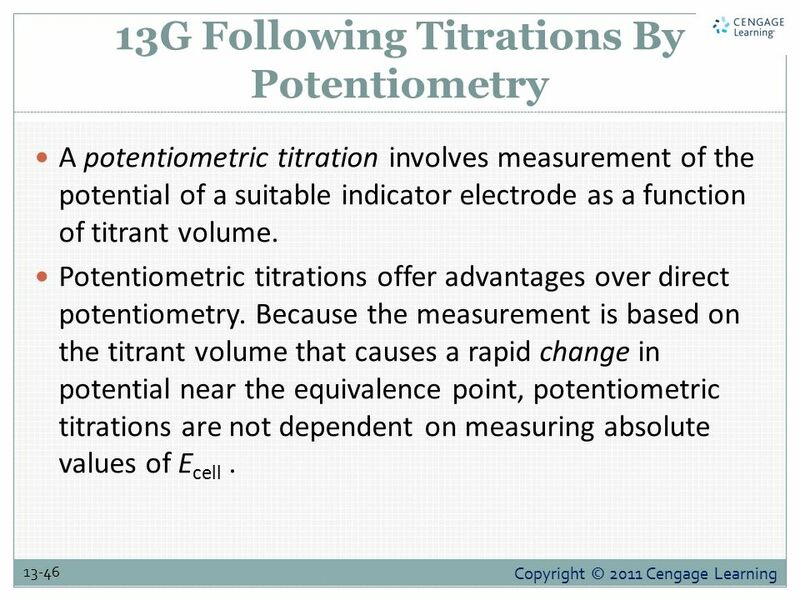 You constructed a titration curve for this titration in Practice Exercise 9.2 and Practice Exercise 9.3 .